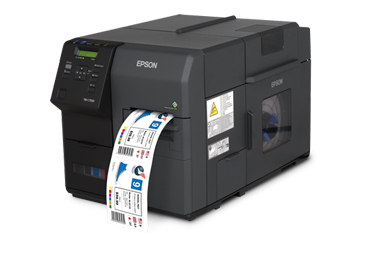 Hard wearing, durable Polyethylene labels are usually supplied in a matt finish and are available in standard permanent or acrylic adhesives. 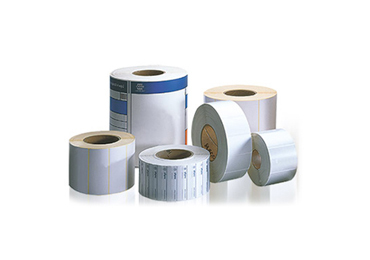 Polyethylene labels are ideal for applications where resistance to oil or chemicals is important and are a cost-effective alternative to polyester labels. 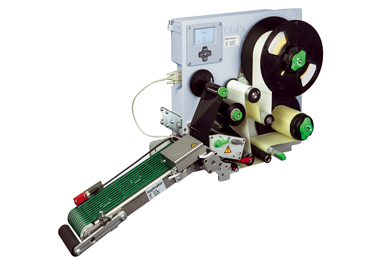 Its stiffness also makes it ideal for automatic dispensing. 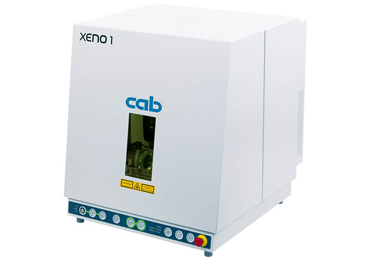 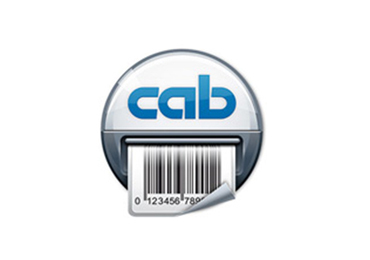 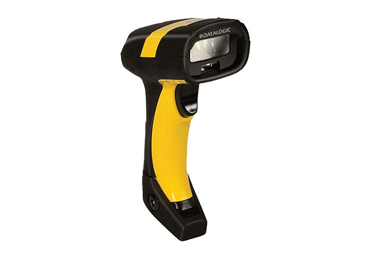 With a production facility in the Midlands, Labfax is able to manufacture polyethylene labels to our customer’s exact specification for Cab label printers but also all other thermal transfer printer manufacturers on the market in over 300 cutter sizes. 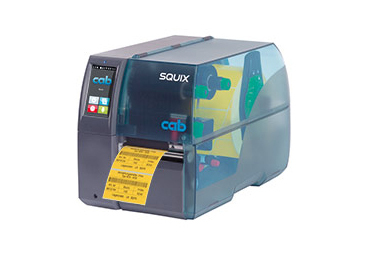 Short, medium and large runs offered and labels can be supplied pre-printed in up to 6 colours.